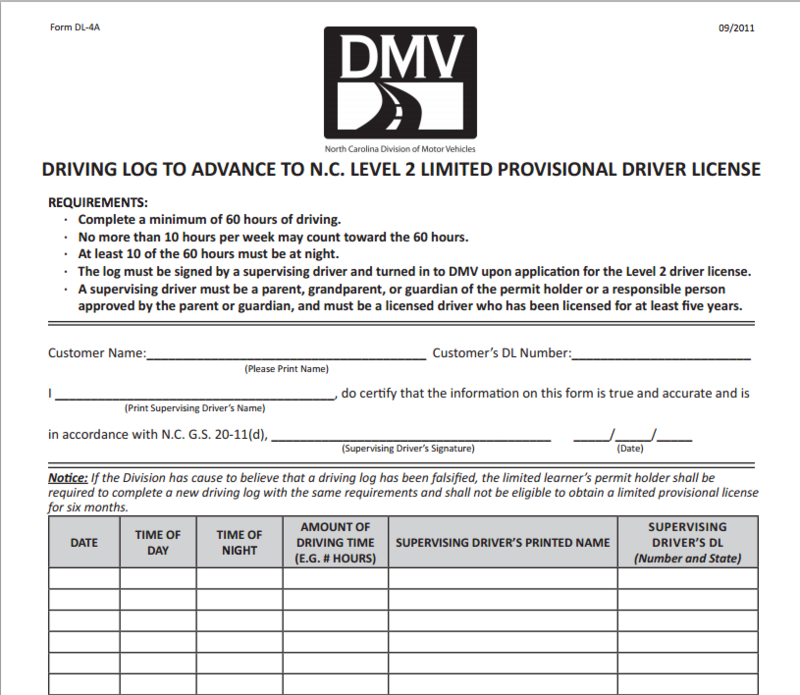 A North Carolina traffic law requires new drivers to document hours of driving by means of a driver’s log. While driving on the learners permit, up to 10 hours of driving per week may be logged. This means the long will cover a minimum of six weeks at least 10 to 60 hours must be driving at night. Young drivers simply have less experience and are therefore more likely to be in a car wreck. This law serves to remind your drivers the driving is a privilege not right, while hopefully making our roadways more safe. The Durham attorneys at the law office of John C. Fitzpatrick hold out hope that this new law will affect change and reduce the number of car accidents involving young and inexperienced drivers. We unfortunately see firsthand the devastating effect of car accidents. The law provides for legal action of the victims of car accidents. This is to ensure that the financial burden of medical expenses or long-term suffering resulting from a car wreck is placed on the negligent party. Do not accept the offer of your or another person’s insurance company before consulting an experienced Durham lawyer. We work on a contingency basis, which means we are only paid when we when your personal injury claim. Consultations are free as well.